Ben Alpert is currently a senior undergraduate student at Emory University in Atlanta, Georgia, where he is pursuing a joint major in Spanish & Linguistics with a minor in Chinese studies. Prior to Emory, Ben attended William H. Hall High School in West Hartford, Connecticut, his home town. During his time at Hall, he excelled in both Spanish and Chinese, igniting a passion for languages and cultures. The son of a first generation South African immigrant, Ben has family living around the world. He has visited family in South Africa and Belgium, traveled to Mainland China with his high school, and spent two summers in Spain through immersion programs at Hall and Emory. In 2017, Ben joined TASC as an American Delegate. He realized how little he had been exposed to Taiwan and its culture, despite 6 years of studying Chinese. 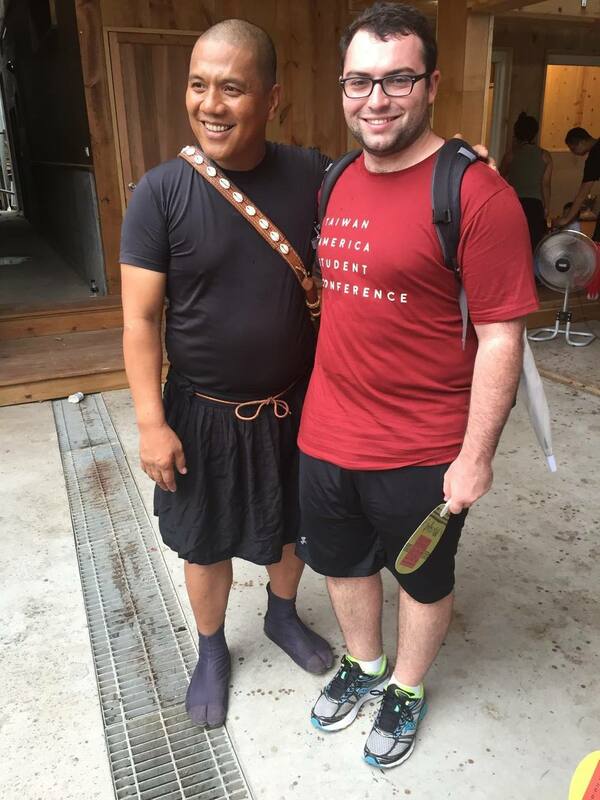 Through his time in Taiwan, Ben gained valuable insight into himself as a learner, traveler, and global citizen, appreciating the importance of cultural exchanges such as TASC in broadening one’s world view. A member of the 2017 Education roundtable, Ben saw first hand many of the similarities and differences between the American and Taiwanese education systems. Ben will graduate from Emory in May 2018, and he hopes to accept a job abroad as an English teacher, and later returning to graduate school to receive his MBA in International Business. In his free time, Ben enjoys traveling, watching movies and TV, playing and watching sports, being with friends and family, as well as cooking.